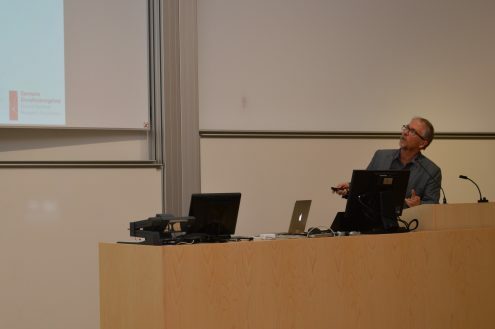 On Wednesday, November 1, the kick-off of the new Center for Cellular Signal Patterns (CellPAT) took place, which is one of 10 new centers that received grants from the Danish National Research Foundation’s 9th application round. The center is housed at Aarhus University under the leadership of Professor Jørgen Kjems. In a partnership between researchers from iNANO and international collaborators from King’s College and the Max Planck Institute of Biochemistry, CellPAT will investigate how cells communicate with each other through short-term chemical bonds and how errors in cell communications that may cause diseases such as disseminated sclerosis and sarcoidosis can be prevented. The foundation’s director, Søren-Peter Olesen, congratulated Kjems on the new center and described the center’s research as original and having enormous potential. 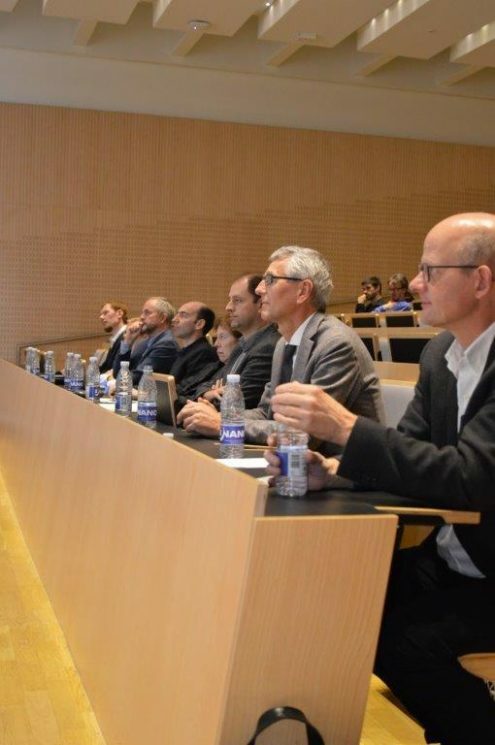 Also, Dean Niels Christian Nielsen, from Science and Technology, praised Kjems and his team and predicted that the center will have great future success in pursuing its research. 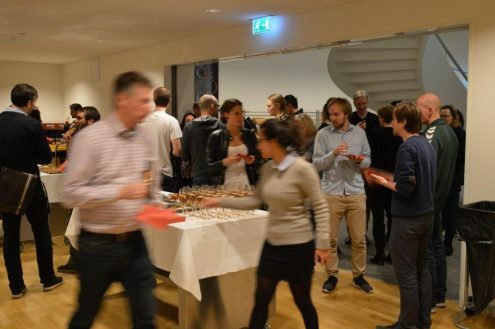 After the center’s official opening, participants were invited for snacks and lively chats in the foyer.